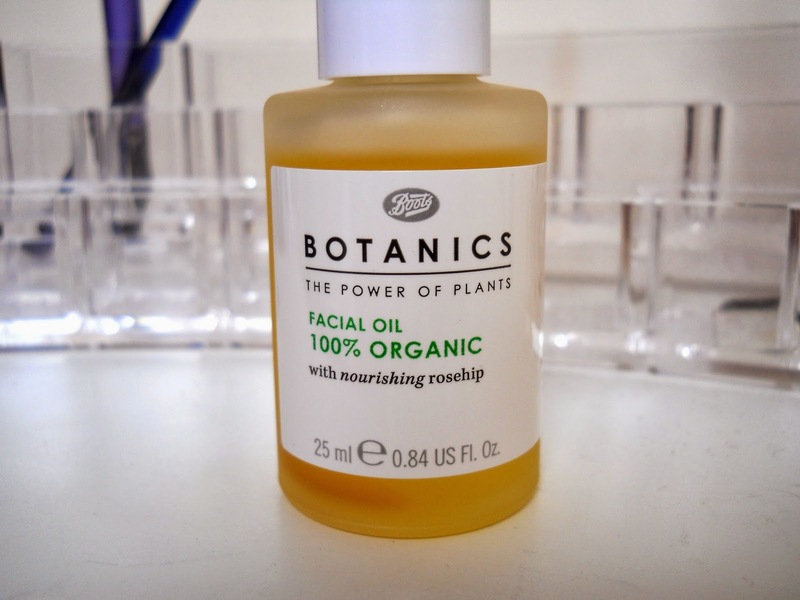 So, number 2 in this unsung heroes series is Boots Botanics Organic Facial Oil, and a real winner in my eyes. 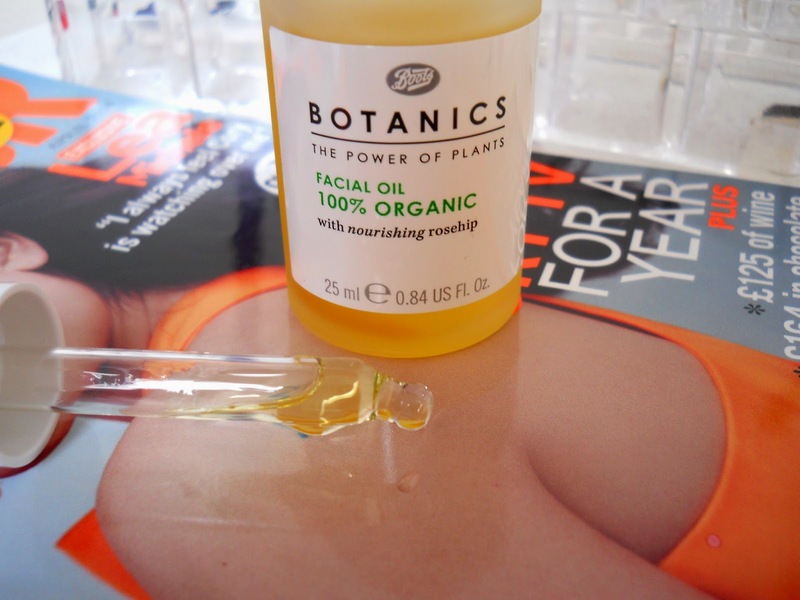 I must admit I do tend to steer towards the more natural skincare, and I know it's not always possible nor may they work for some people, but I just prefer the thought of my skin being treated to some natural goodness. There's nothing I dislike about this product - simple yet effective, and just like it claims to do, it provides me with 8 hours of locked in hydration. The scent may not be for everyone - a tad on the medicinal, herbal side, but for me, that reinforces its natural qualities. It goes on really well, slightly dryer than a normal oil yet only a little is required meaning that a bottle goes a long way. Therefore, because of its affordable price, often on offer, even extra value! 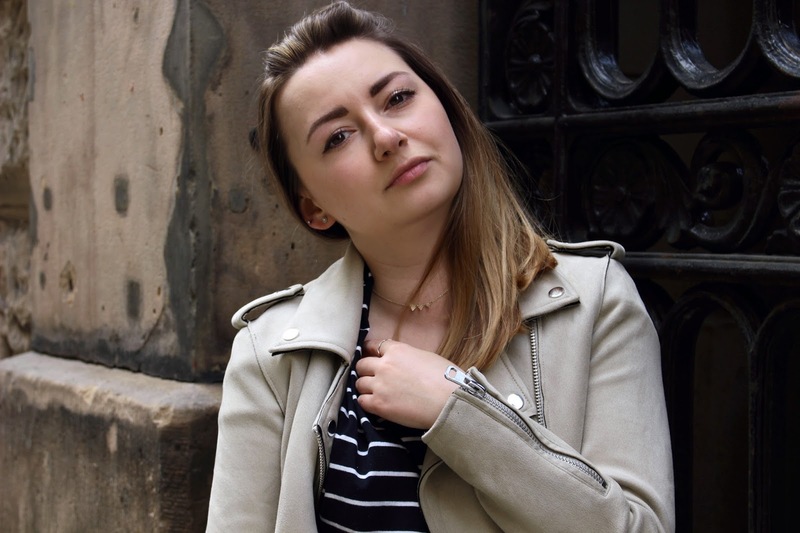 It has never broken me out, and although it may not be the fastest product at being absorbed for some people, I like that my skin has something to keep drinking up overnight and in the morning, my skin looks more radiant and plump. Although this is an oil, it doesn't exacerbate my oily T-Zone problem so try not to be put off if that's a concern for you too. This product has saved my skin over these recent winter months. Have you tried this before? 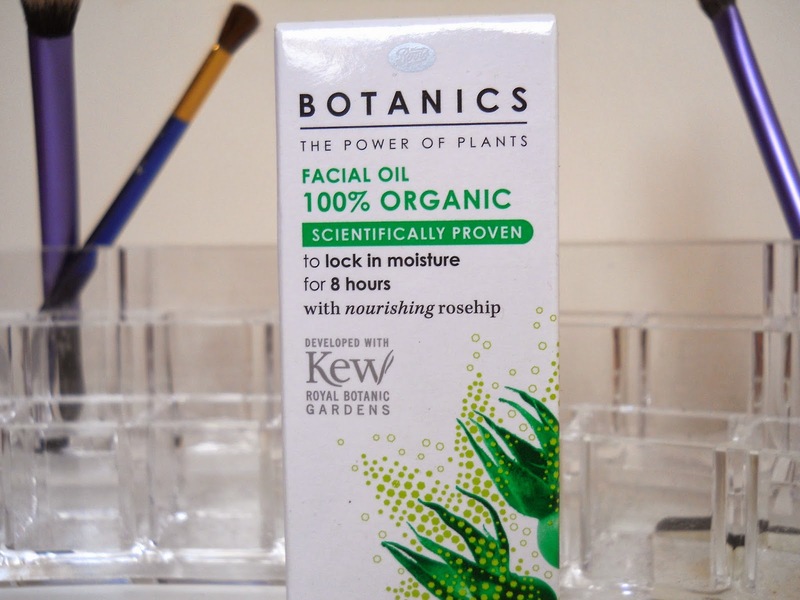 What other facial oils would you recommend?